Easy storage 1. Folds into a suitcase. Fun to use 1. Multifunctional drive mode. Pedal assistance and throttle. 2. Provide 6 speeds for pedaling. Convenient to take onto transportation Lightweight removable lithium battery. Great service! Fast shipping! Great prices! Great service! Got a great bike and the staff work really hard! The bike is exactly what I wanted. I'm a 70 year old man so the peddle assist is a wonderful feature. I'm able to enjoy bike riding while not being concerned that if I go too far that I won't be able to get back or be too exhausted. The bike has a number of features, like front shocks, and front headlight. 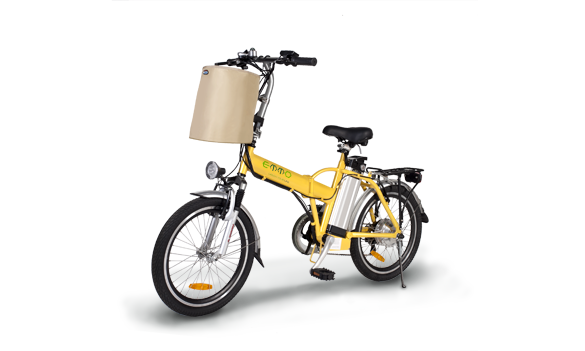 Compared to prices of other electric bikes, the F6 is priced not to drain your wallet. The biking season is coming upon us so I will be able to future comment after the season about reliability. Exactly as expected. Fine for going over bumps, small hills. My husband loves this bike. We're not as able as we used to be, but this bike makes riding much easier in our hilly terrain. The bike has a good quality standard to it. I ride it 3 to 4 times a week, and no issues - the battery last, and the power of the motor is excellent -- no mechanical issues after two years. 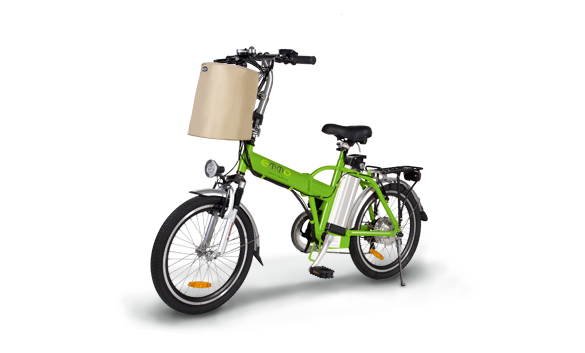 Excelent e-bike for the nice quality. A whole new world from just a regular bike. Highly recommend it. 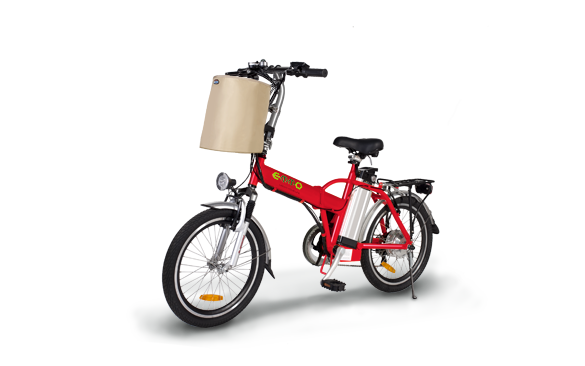 Very good electric bicycle runs great 31 KM for hour. I purchased the F6 this summer from Mississauga location. Jiachen is really nice and helpful. I will purchase again. I love my bike, and it can fold to storage. Love this bike! Long lasting battery, quick recharge and good power! This is the best money i ever spent. I love the power for hills or when its windy. My son loves this bike! We got it about a month ago and so far so good. We really liked the F6! Best thing I ever bought. Good price, good value. Did 40KM yesterday - still had enough battery when I got home. I love this bike! I had other bikes I bought in the past and they weren't as sturdy. It was the best choice for my needs and budget. It also helps a lot that I loved the looks of it.